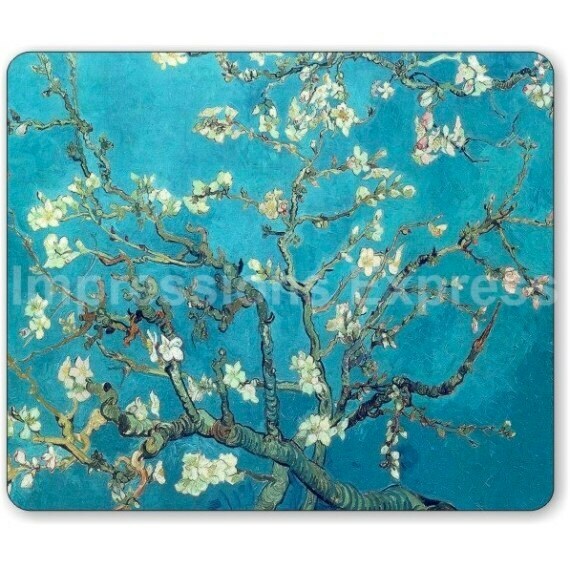 The image on this mousepad is a high resolution image of Vincent Van Gogh's 1890 painting called Branches With Almond Blossom. Reminds me of the original which I saw in the Van Gogh Museum in Amsterdam - love it! Prompt delivery! 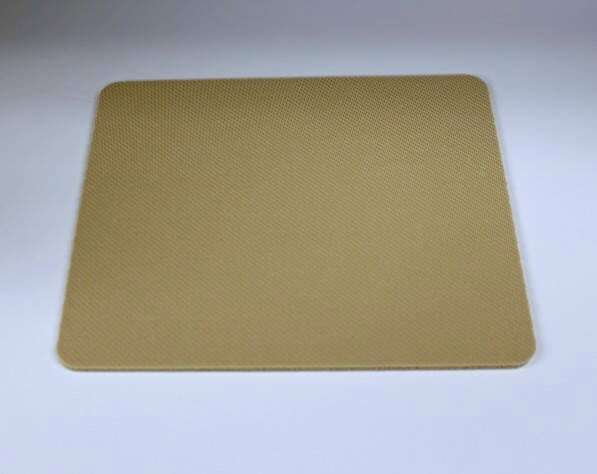 Received this fast and it's very nice.